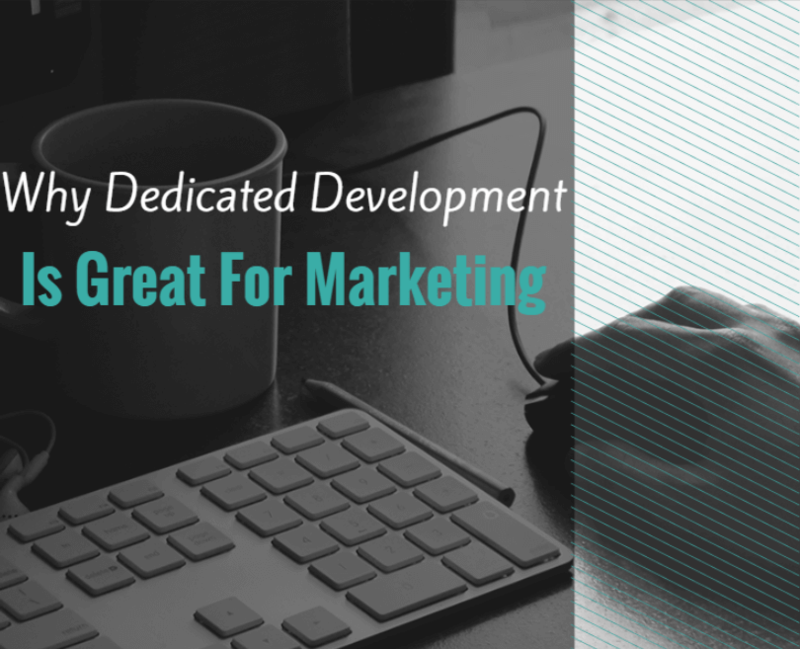 When your business is small, or your site is new, you probably don’t need or can’t afford a dedicated developer. But getting to that stage is essential for serious ecommerce. At Eventure we either offer fully standalone dedicated projects or semi-dedicated through our marketing plus program. When it comes to the marketing of a site, there are serious advantages that make it so worthwhile it pays for itself in the long term. Would more people convert if that buy now button was on the left or on the right? Is green really the best colour for all my links to be or should they be red? With UX testing, you don’t have to guess these things. You can get the best UX experience which in the end has a lot of advantages. Better conversion rates, better sites more people coming back and more people sharing, more people signing up, the benefits are endless. What’s better than great marketing? Great marketing that runs fully automatically! Email automation – Names are added automatically reducing admin costs. Messages can be sent automatically without someone having to create them each time. Better targeted messages leading to more conversions. Social automation – We can set up for social updates to automatically go live once you have sent out an email. As well as this we can create a social schedule where we can set up your social updates to go live automatically. We’re visual people so great content needs a good home to sit on. Websites require maintenance. Databases get full of junk which cause them to eventually slow down. With constant tuning from a developer, they purr like a sports car. Your business is all about you. Well not quite, but it could be. If you’ve got the right info at your fingertips, you can make better decisions. You can also open up new opportunities for expanding your business if you have someone taking the slack off you’re shoulders. Like a bulk buy at the supermarket, buy more get more free. One off changes cost more. But forget about cost, the fact you have the same developer working all the time on your website means they know their way around it far better. They’ll diagnose problems quicker and have way better ideas on how to improve it, making your website run smoothly. We bring ideas to life, if you are looking for new options to grow your business then a dedicated developer may be the option. At Eventure we can help support your ideas so if you have a question then feel free to get in contact.